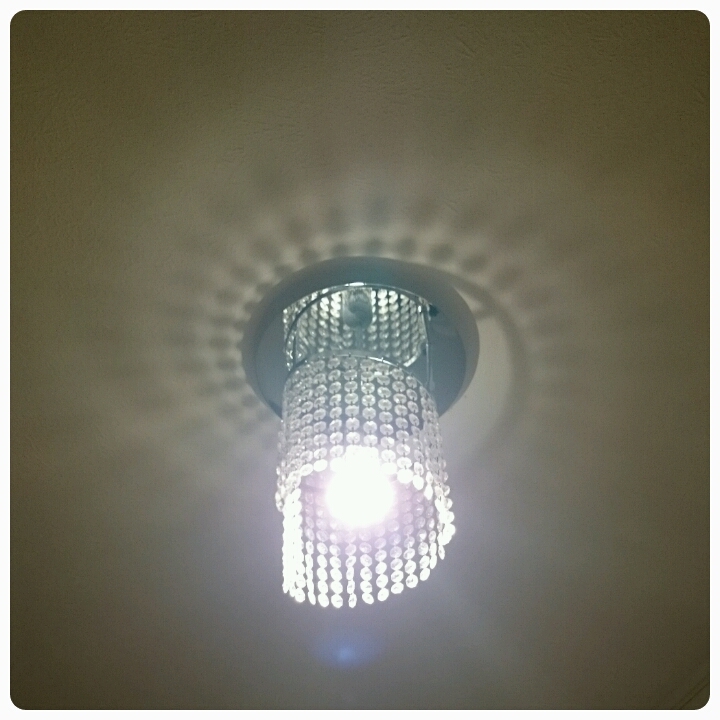 Oooh what a beautiful light - is this a new one in your new home? Lovely lamp shade. Looks very art deco. What a great shade, I love pattern of it.